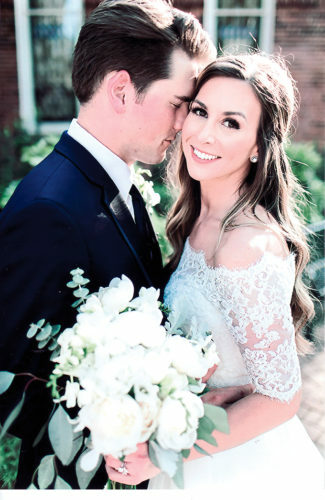 PITTSBURGH — Natalie Christine Mikula of Weirton and Tyler Scott Basilone of Mansfield, Ohio, were united in marriage at the Duquesne University Chapel on Feb. 3. The Rev. Jay Donohue of St. Simon and Jude Parish in Pittsburgh officiated the 2 p.m. ceremony. The reception was held at the Omni William Penn Hotel in Pittsburgh. 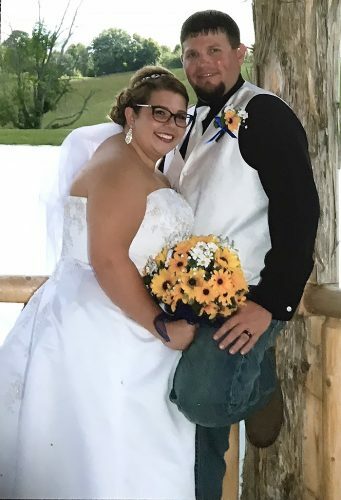 The bride is the daughter of Richard and Judith Mikula of Weirton. The groom is the son of Scott and Kelli Basilone of Mansfield. Chelsea Klimo of New York City served as maid of honor. 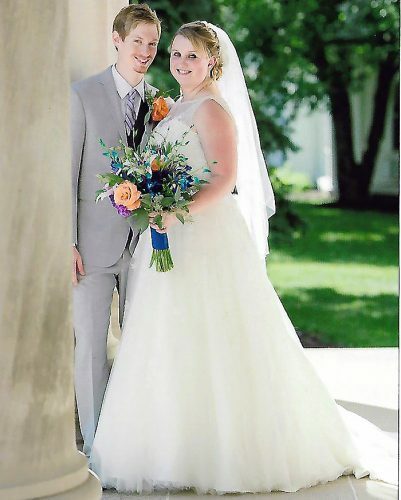 Angela Stansfield of Pittsburgh was matron of honor. 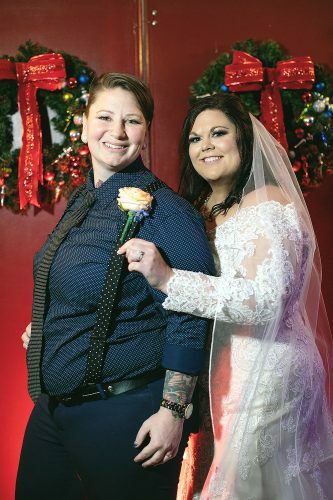 Bridesmaids were Jennifer Mikula, sister-in-law of the bride, and Stephanie Scoletti, Alisha Merico and Leah Comis. 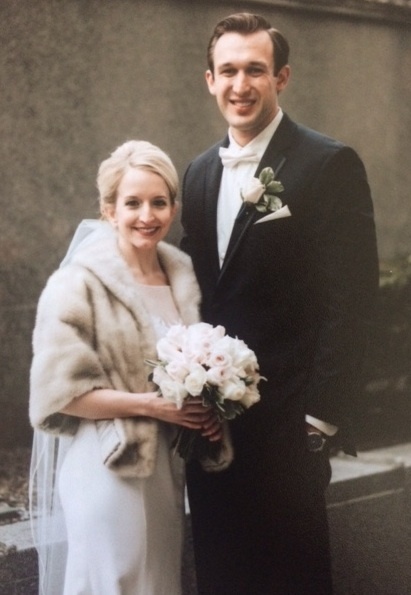 Elizabeth Mikula, niece of the bride, served as flower girl. Brody Basilone, brother of the groom, and Jon Berti served as best men. Groomsmen were Christopher Mikula, brother of the bride, and Andrew Metcalf, Matthew Ball, Mike Jones, T.J. Ware and Kurt Lipscomb. Michael Mikula, nephew and godson of the bride, served as ring bearer. The bride is a graduate of Duquesne University School of Business. She is the regional marketing director for Panera Bread in Pittsburgh and the state of West Virginia. 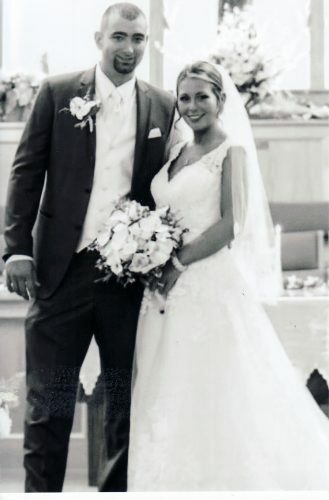 The groom graduated from Bowling Green University in sports management and is the branch manager of Enterprise Rental in McMurray, Pa.
After a honeymoon in Jamaica, the couple are residents of Mount Lebanon, Pa.